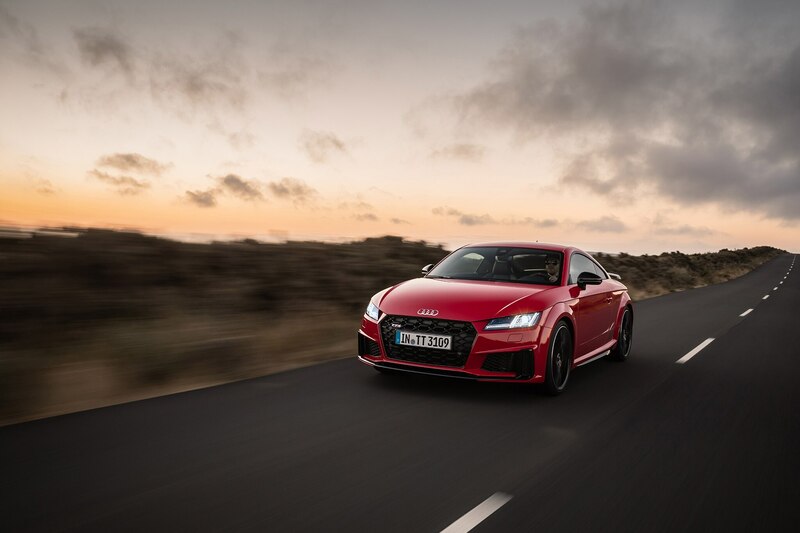 The Audi TT got a refresh for the 2019 model year, and even though the third-gen model doesn’t move the design needle nearly as much as the original, it’s still a sharp-looking car. 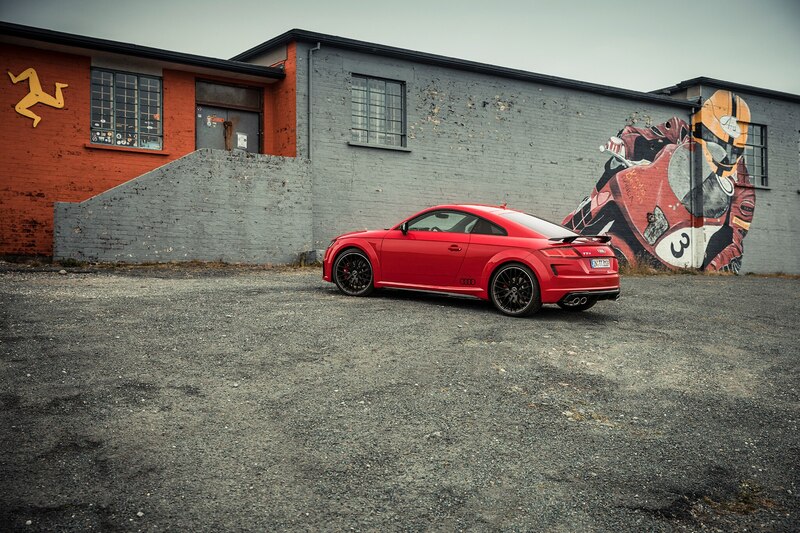 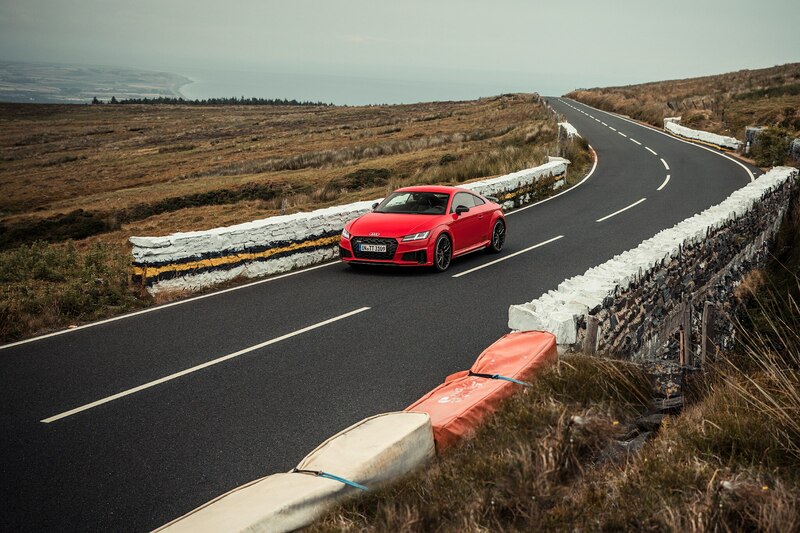 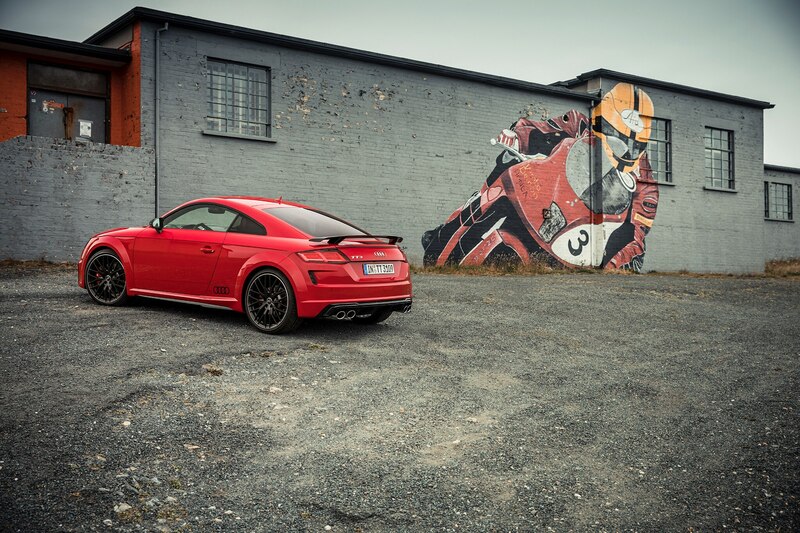 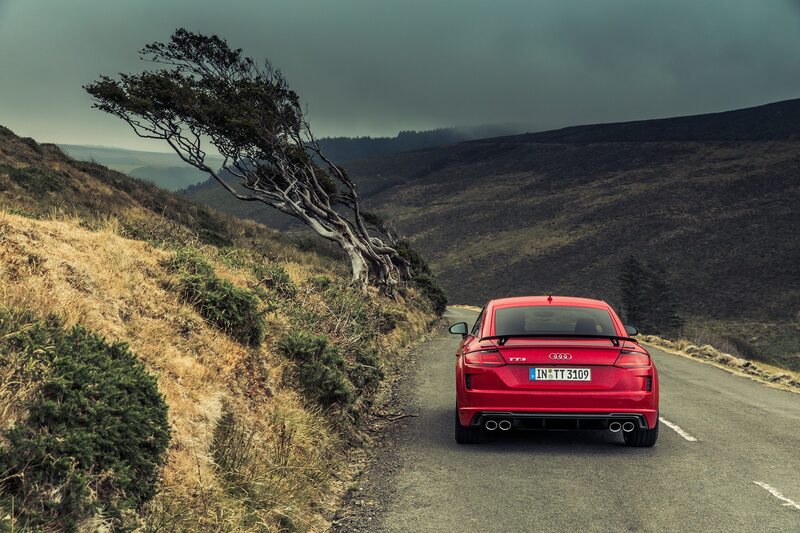 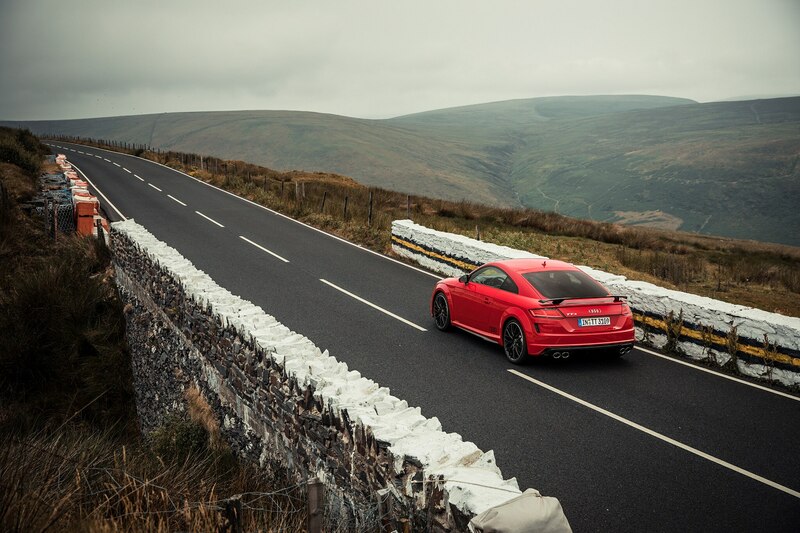 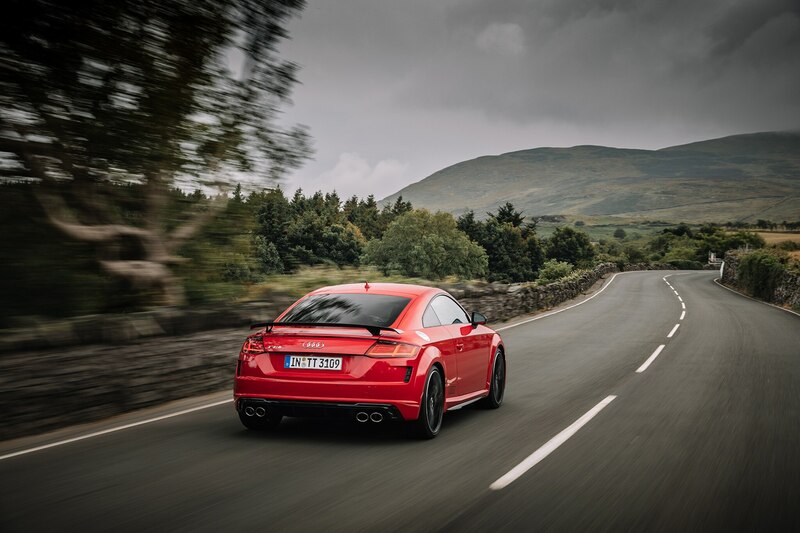 In the above video, we list seven things that make the TT an icon. 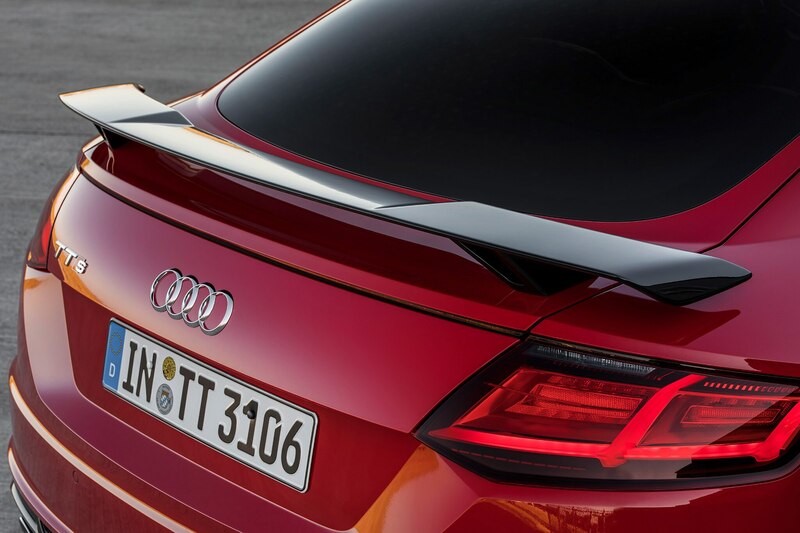 The 2019 Audi TT subtly updates the styling first introduced in 2016 with a new front fascia and rear end. 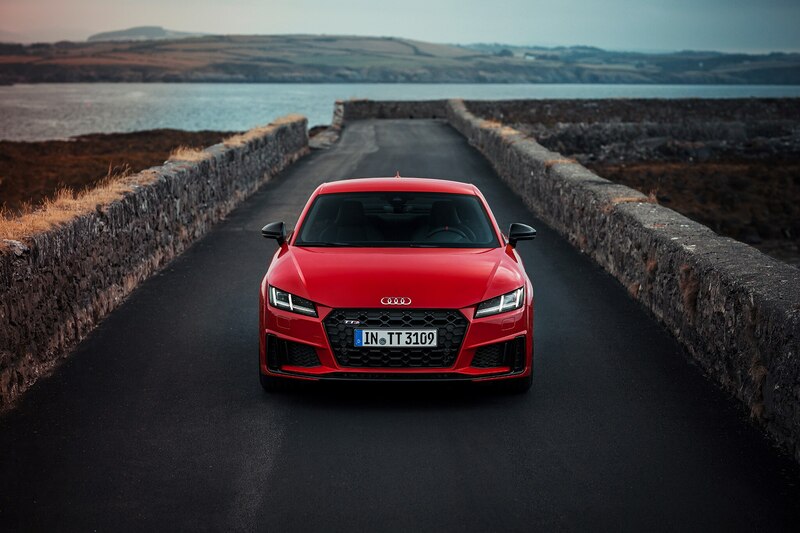 The refresh also brings a new seven-speed dual-clutch automatic transmission, which replaces the previous six-speed unit. 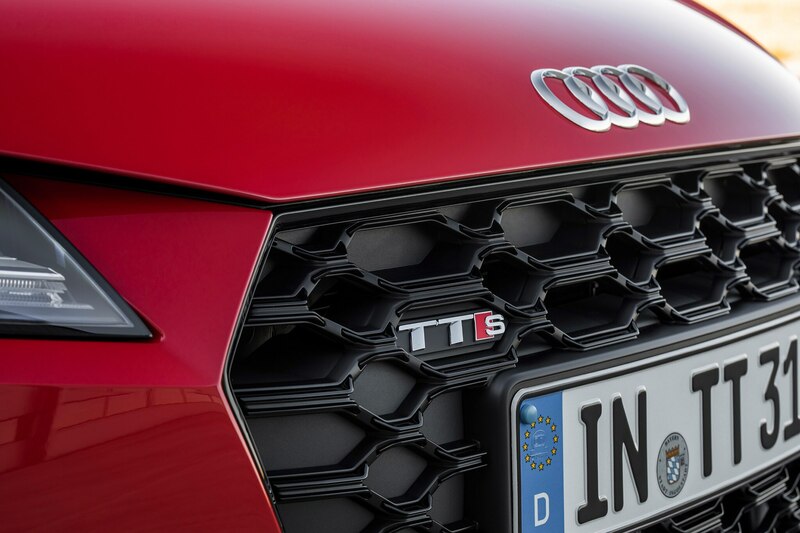 A turbocharged 2.0-liter I-4 continues to be the base engine, making 220 hp and 258 lb-ft of torque. 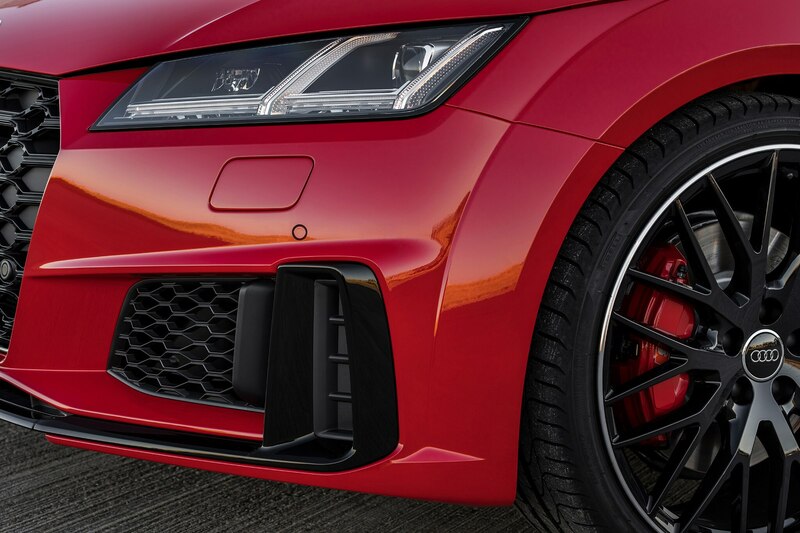 The TTS bumps that up to 292 hp and 280 lb-ft, and a new Competition package adds 20-inch alloy wheels, a flat-bottom steering wheel, and unique interior and exterior touches. 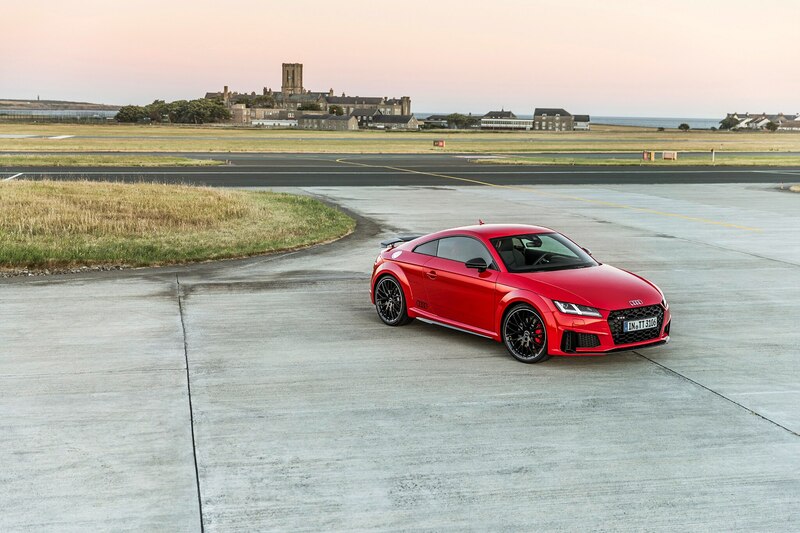 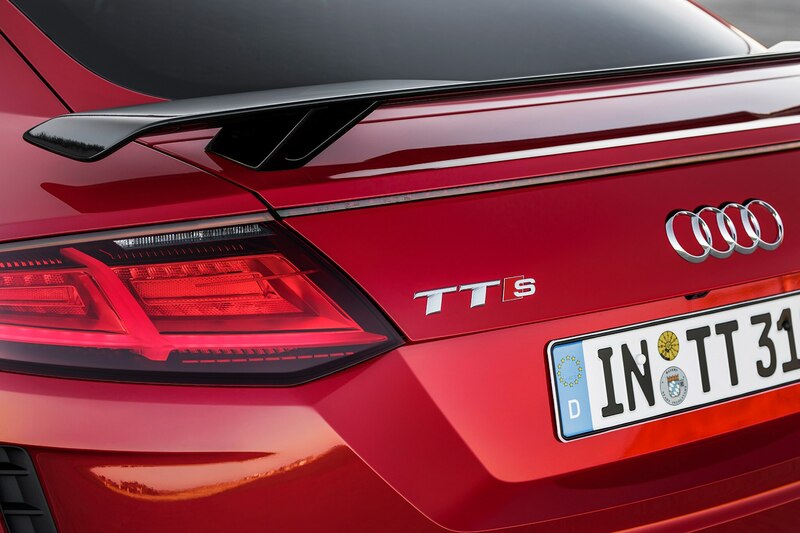 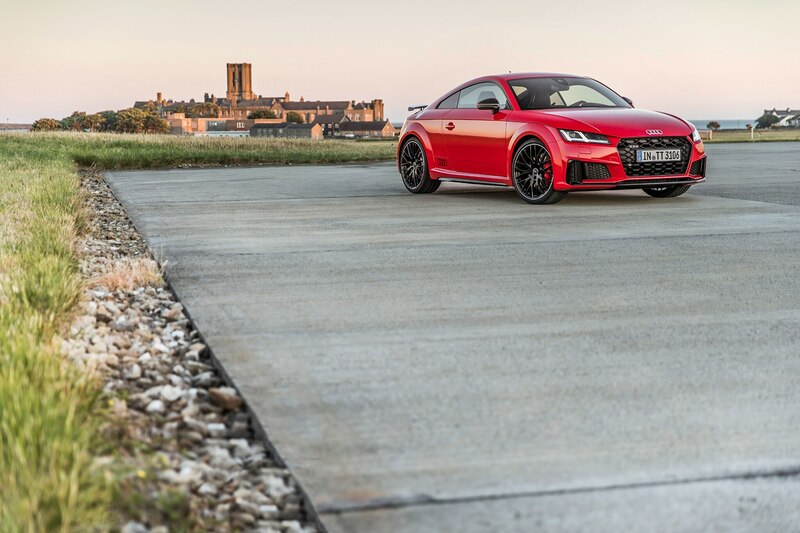 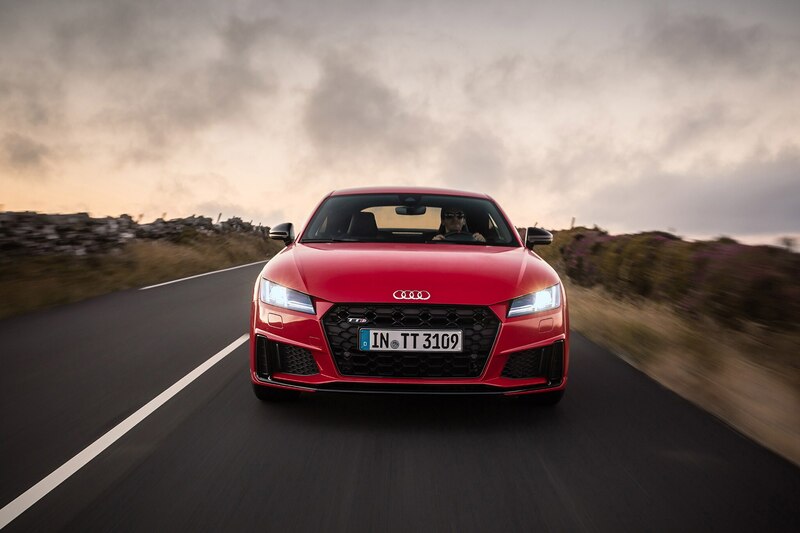 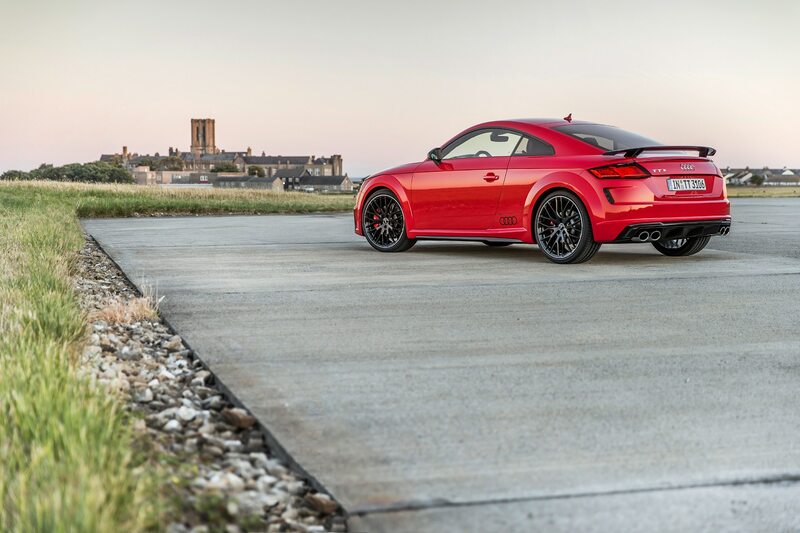 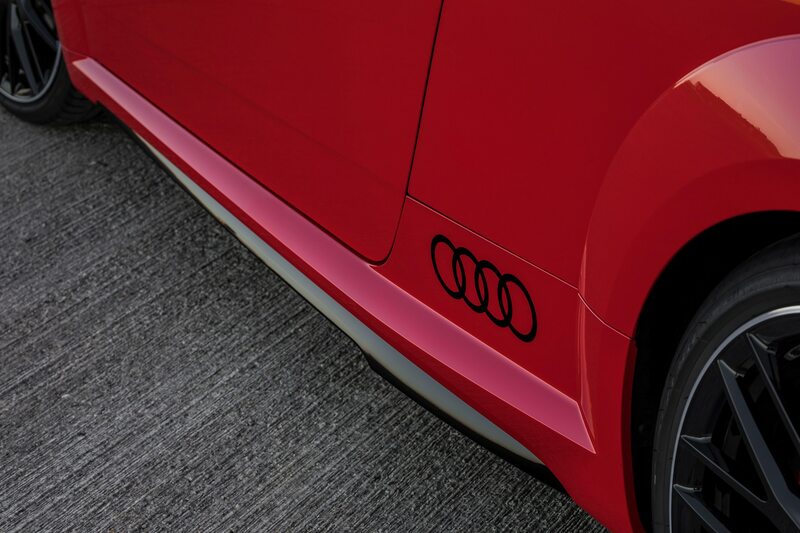 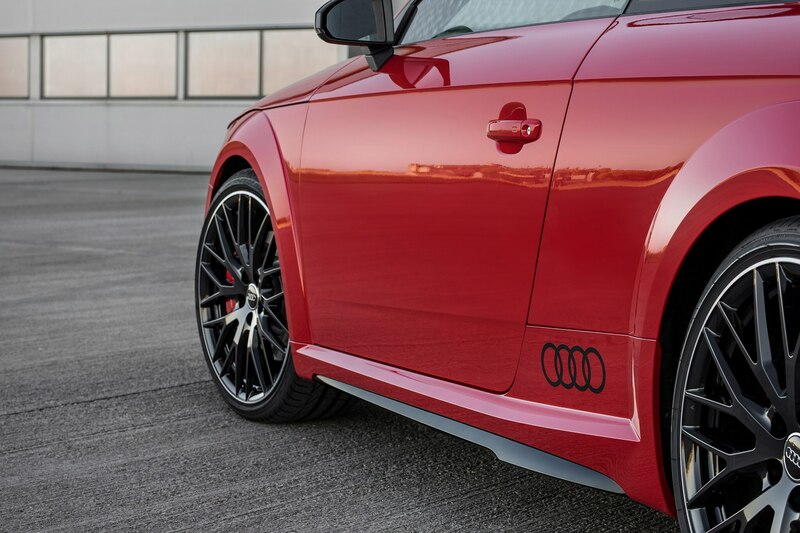 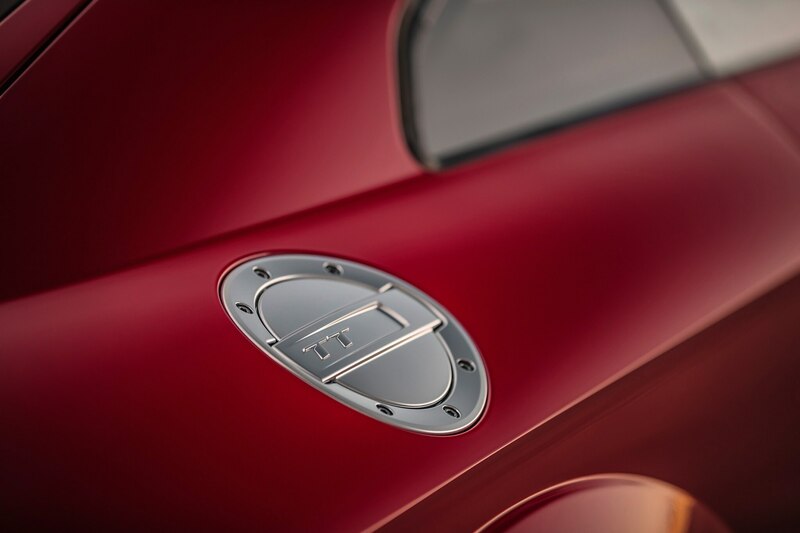 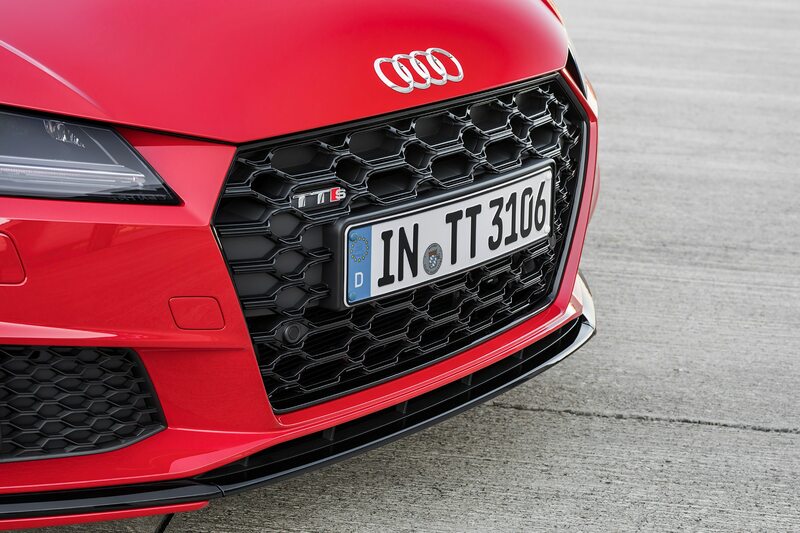 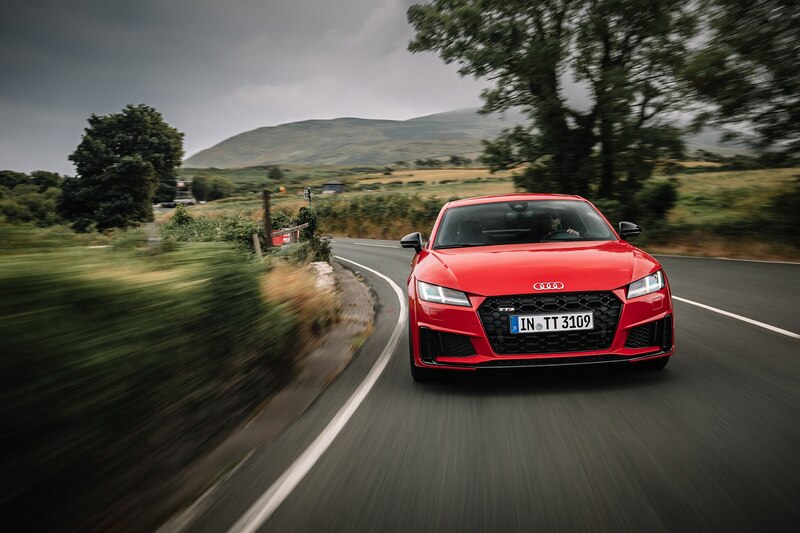 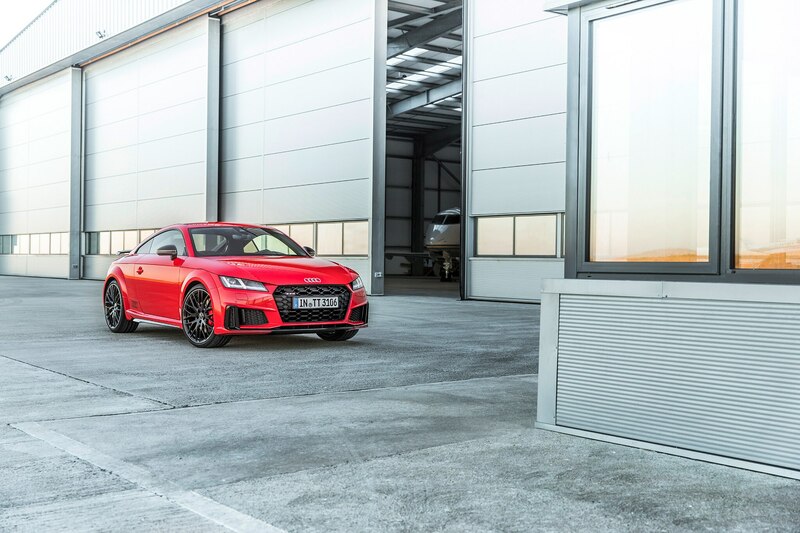 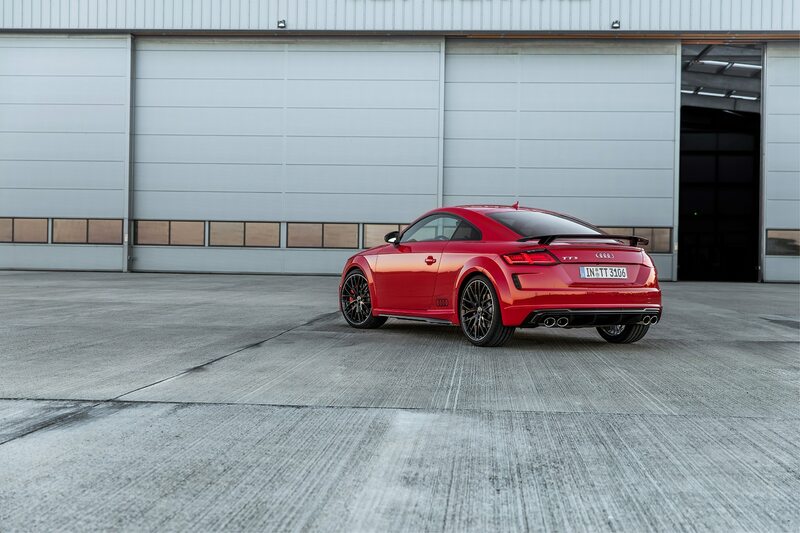 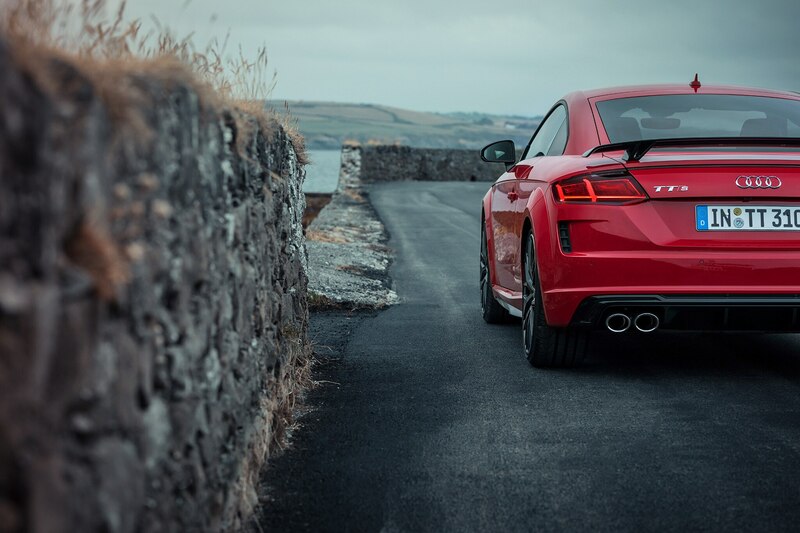 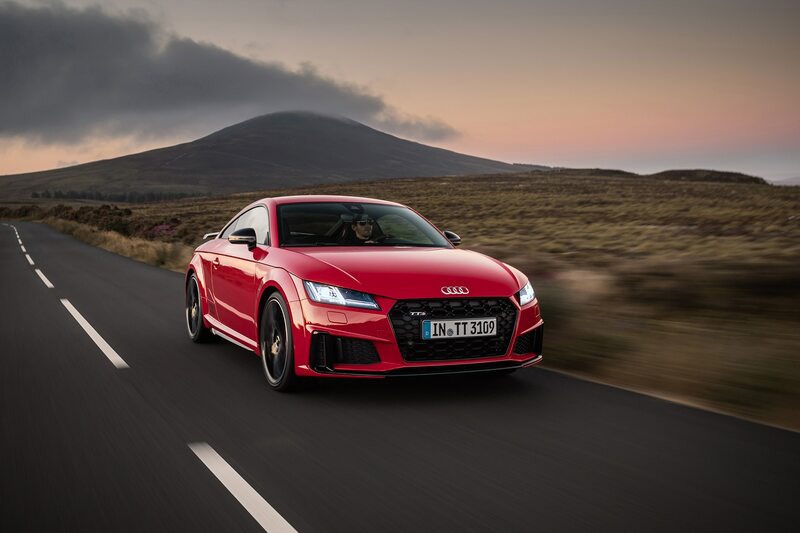 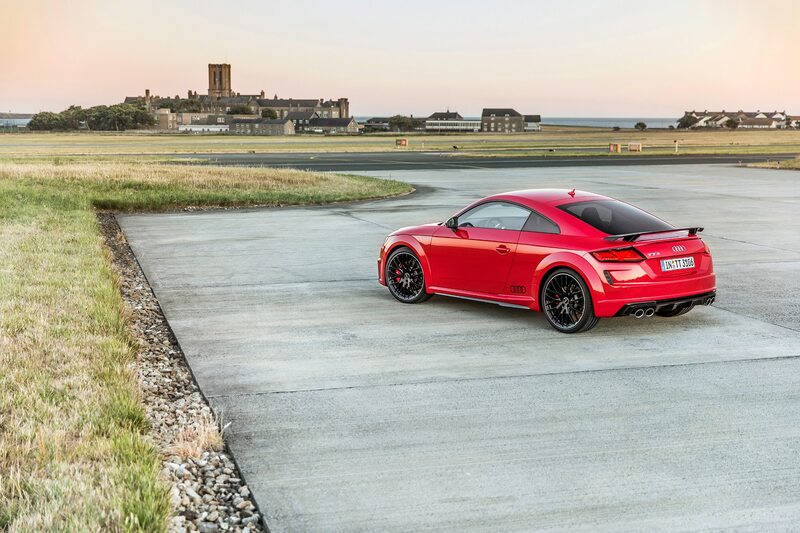 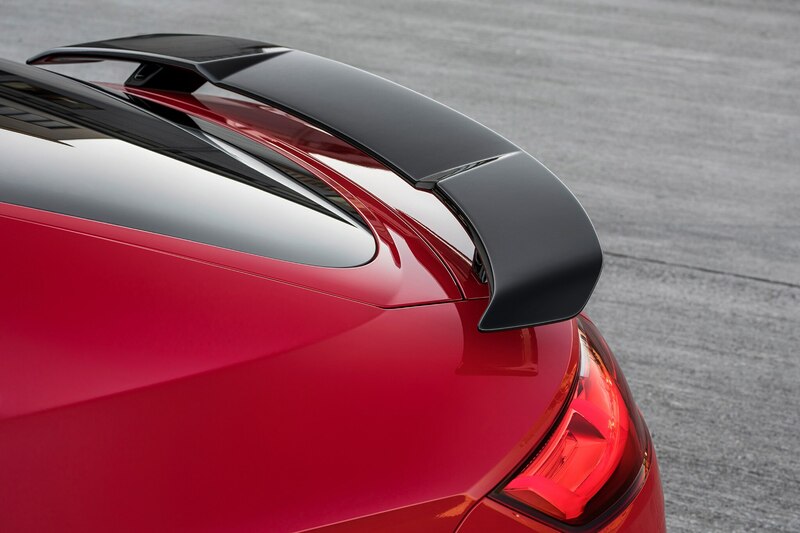 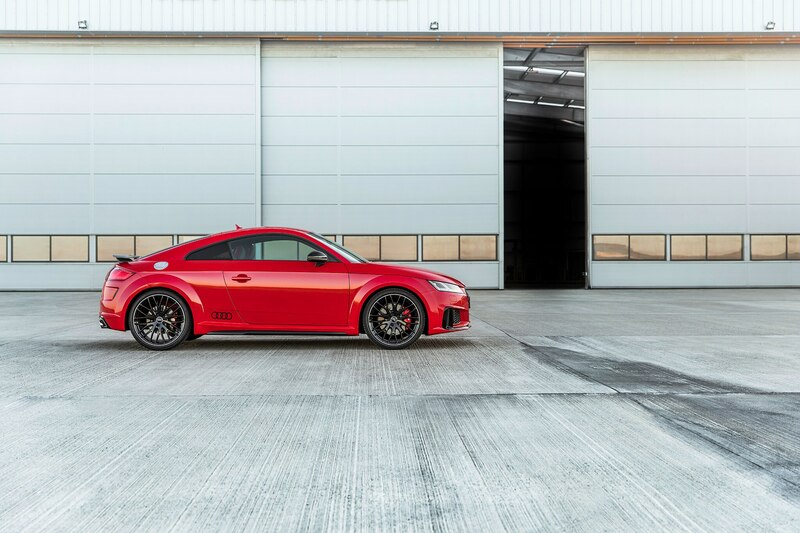 If you want the most exclusive 2019 TT, though, you’ll have to spring for the 20th anniversary edition, which will be limited to just 999 copies, including only 40 coupes and 40 roadsters allocated for the U.S. 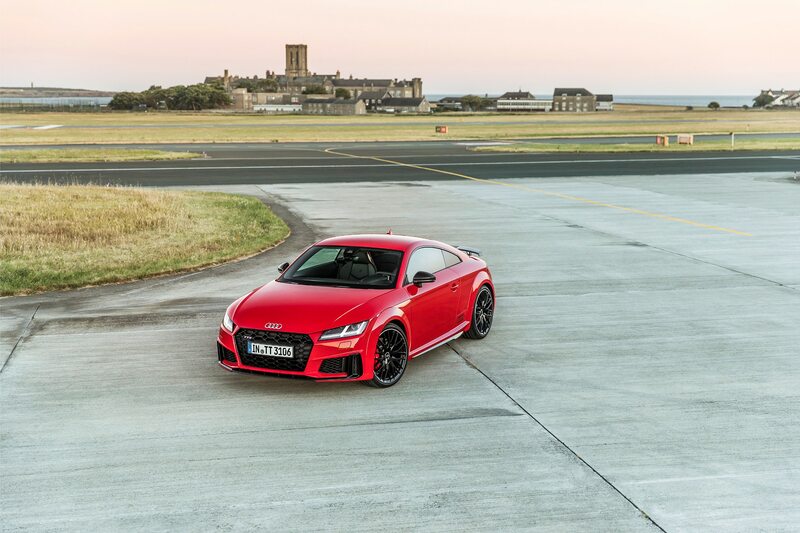 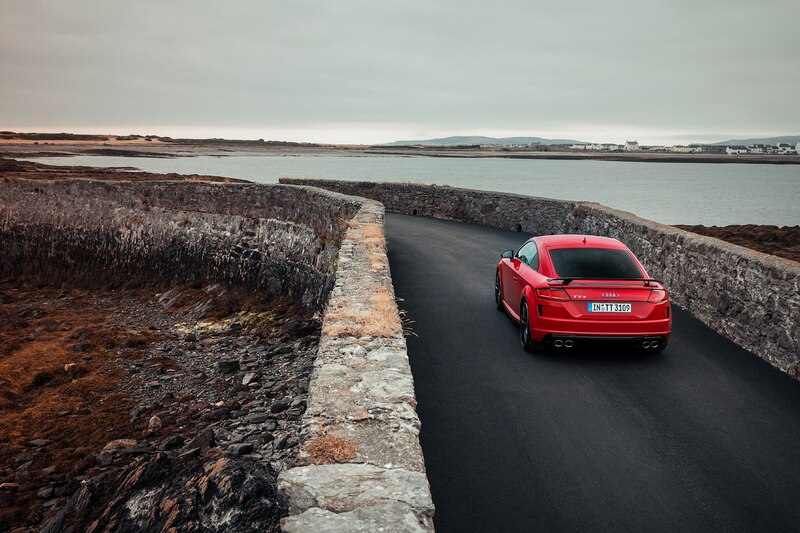 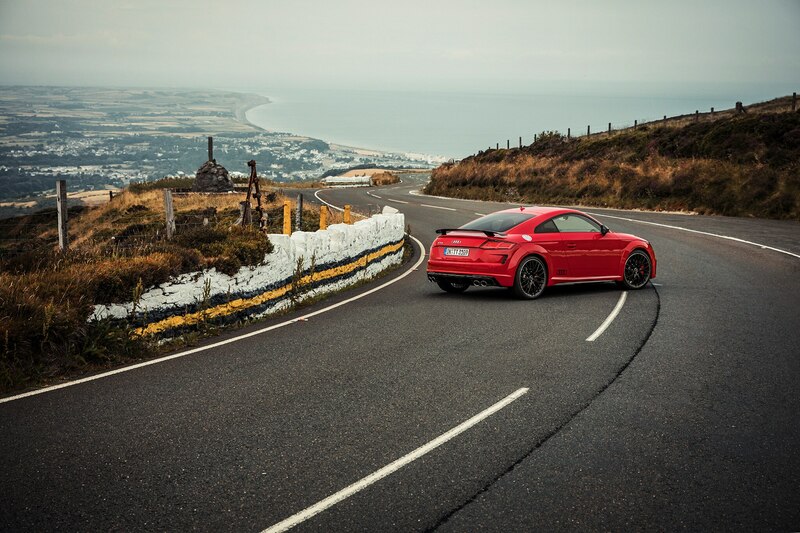 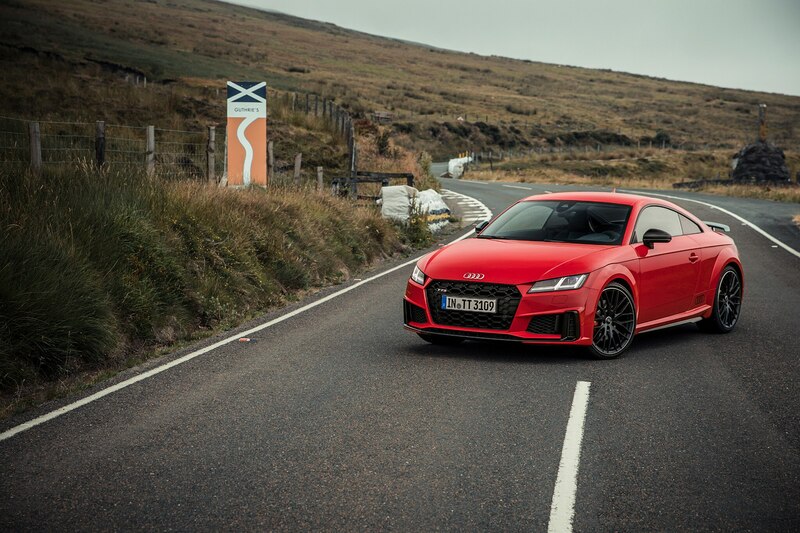 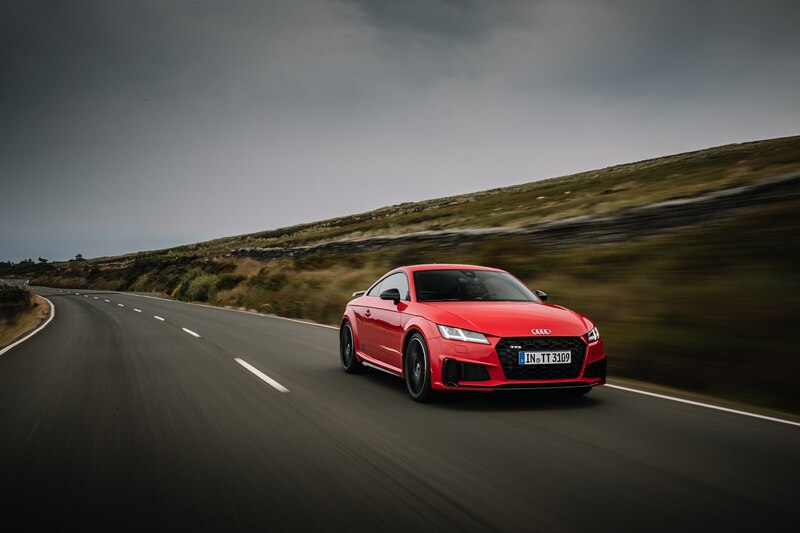 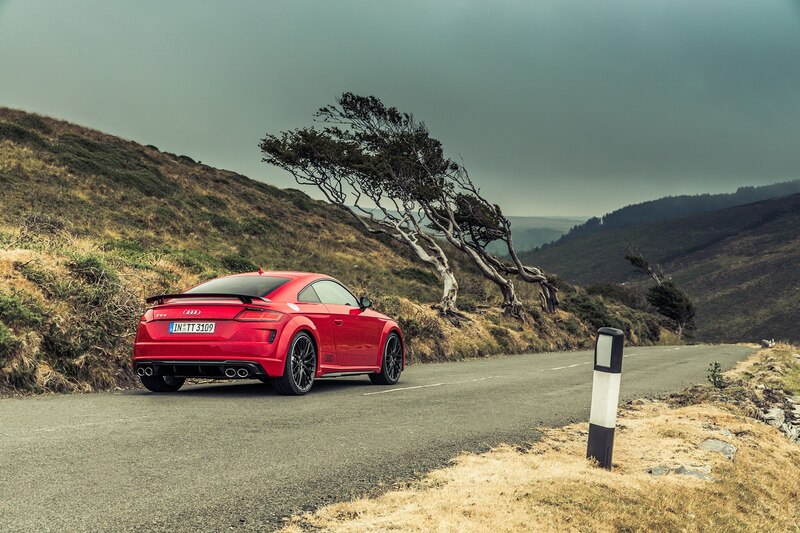 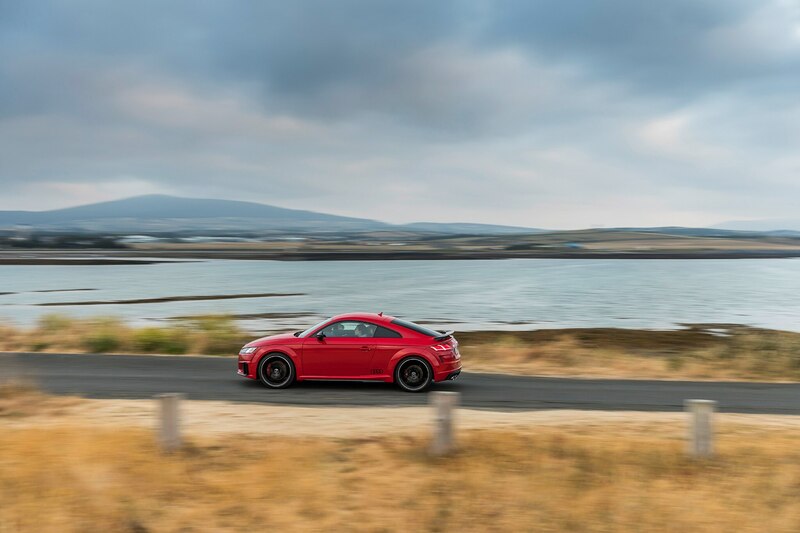 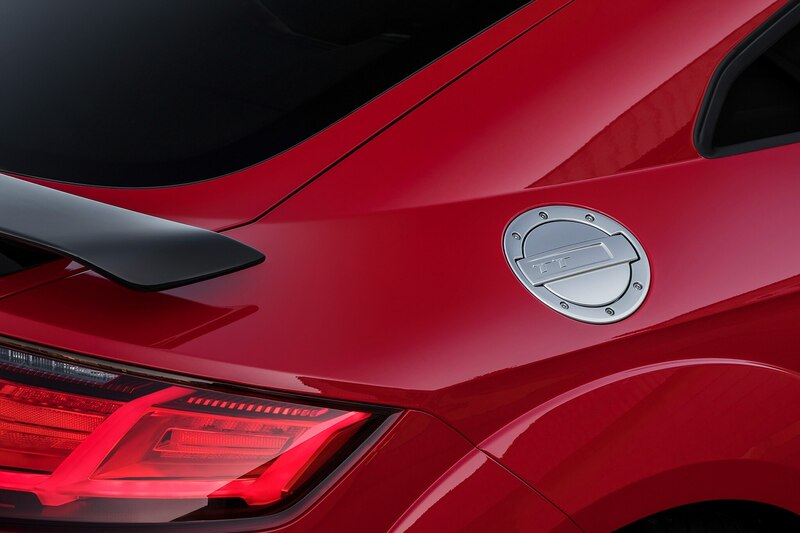 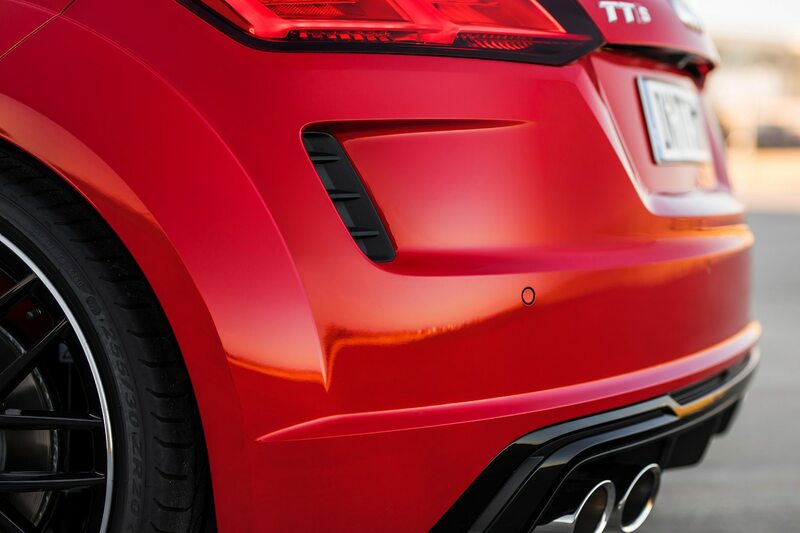 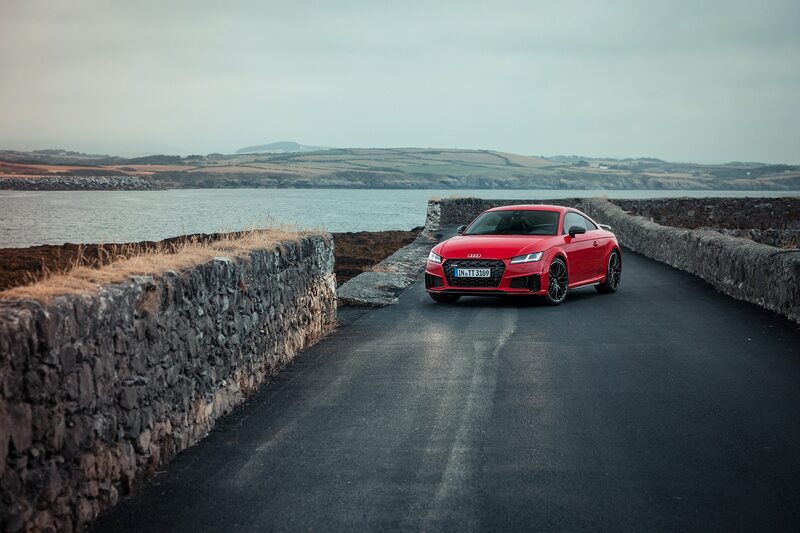 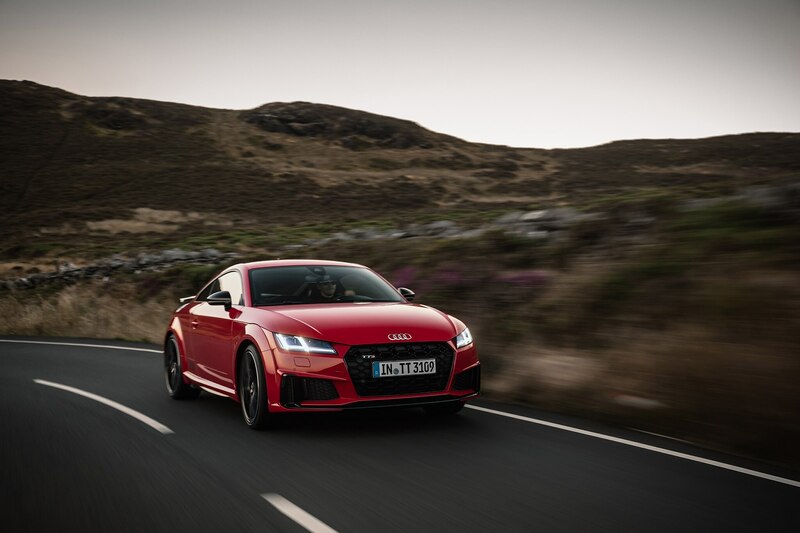 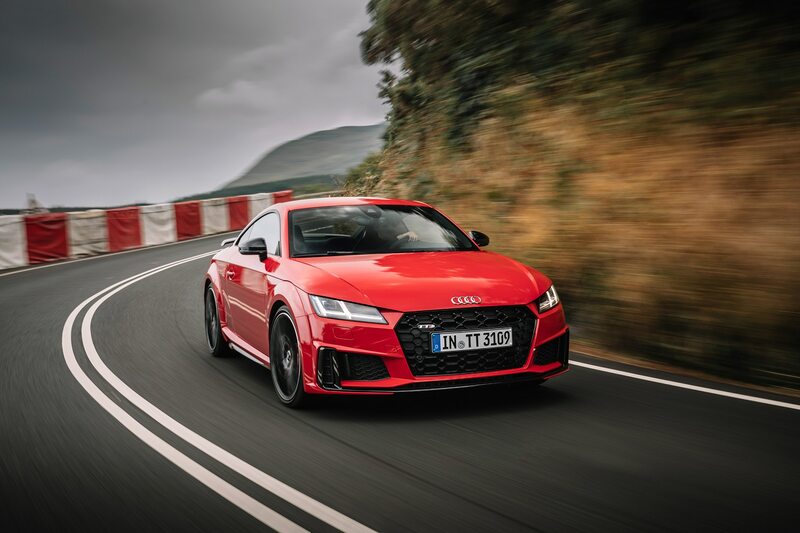 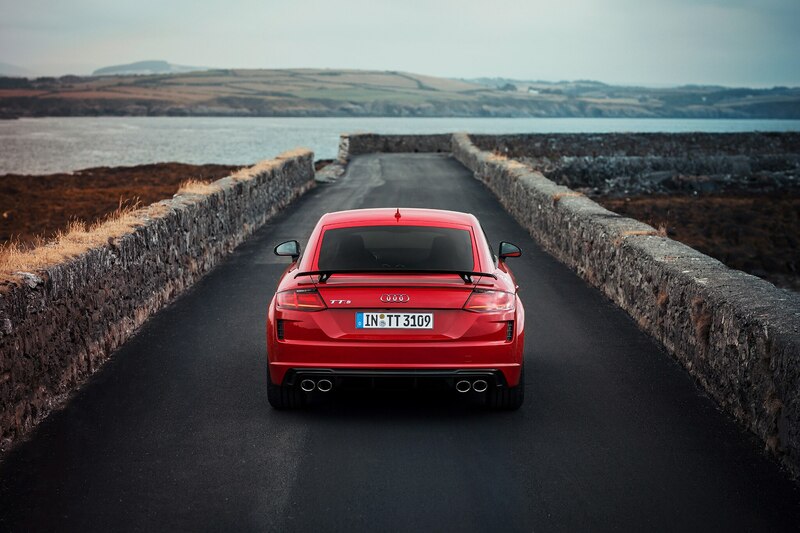 Learn more about the 2019 Audi TT by watching the video above.